Inicio > 2019 > Evento > THE WORLD > THE WORLD 2019 Season is HERE! 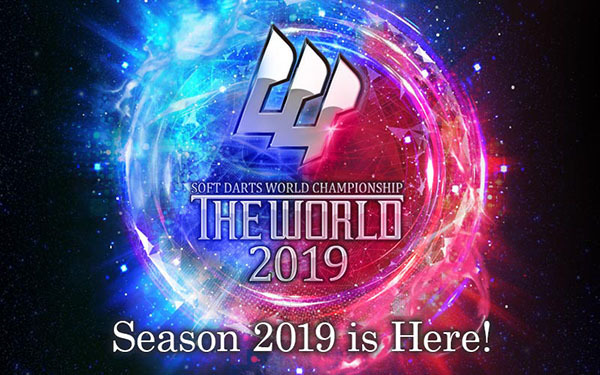 Outline for THE WORLD, the tournament to determine the true World's best Soft-tip dart player, 2019 season is now available. Visit THE WORLD official website for details! 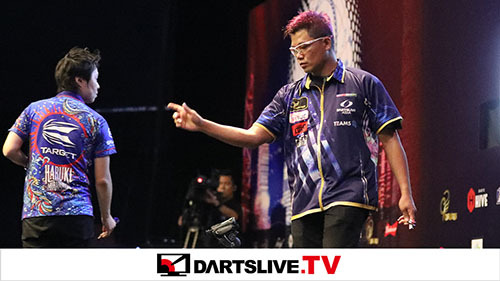 THE WORLD 2019 Season Opener will be at Kuala Lumpur (Singapore) on 28 April. 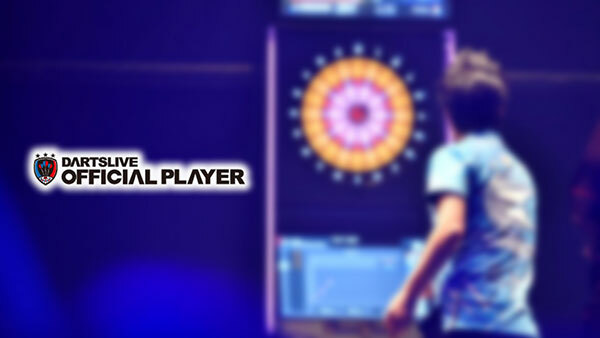 Top players from around the world will be going head to head. Expect to see some dramatic matches this 2019 season! 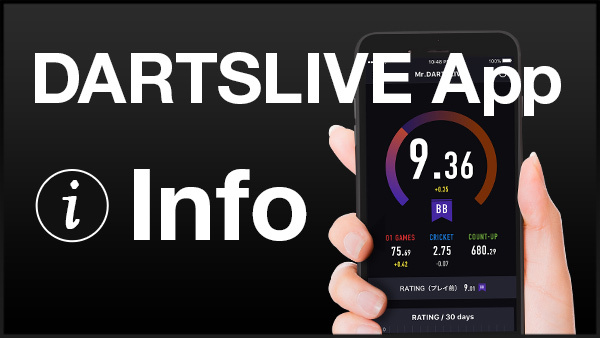 Stay tune for news and updates on the Official website. THE WORLD 2019 STAGE 1 MALAYSIA Entries Open 27 Feb 15:00 *Malaysia Local Time! !